While some options such as Tibetan sky burial – leaving human remains to be picked clean by vultures – and “Viking” burial via flaming boat – familiar to “Game of Thrones” fans – remain off limits in the U.S., laws are changing to allow a growing variety of practices. The funeral pyre hasn’t yet received approval for use in the U.S. In 1963, English journalist and activist Jessica Mitford published “The American Way of Death,” in which she described the leading method of disposing of human remains in the United States, still in use today. And it’s neither cheap or good for the environment. The median cost of a funeral and burial, including a vault to enclose the casket, was US$8,508 in 2014. 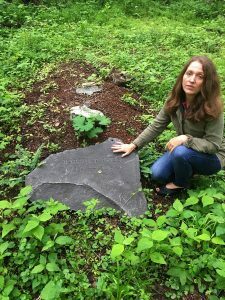 Including the cost of the burial plot, the fee for opening and closing the grave and the tombstone easily brings the total cost to $11,000 or more. 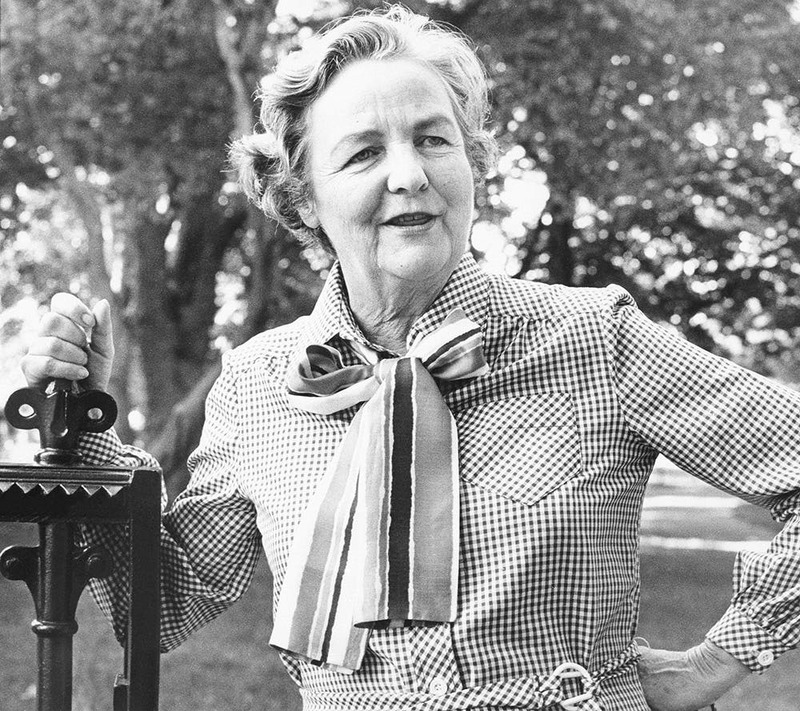 Mitford’s book influenced generations of Americans, beginning with the baby boomers, to question this type of funeral and burial. As a result, demand for alternatives such as home funerals and green burials have increased significantly. 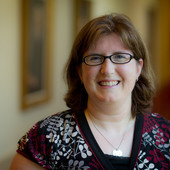 The most common reasons cited are a desire to connect with and honor their loved ones in a more meaningful way, and interest in lower-cost, less environmentally damaging choices. The most radical change to how Americans handle their remains has been the rising popularity of cremation by fire. 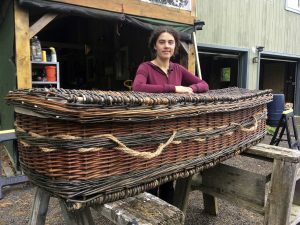 Cremation is less expensive than burial and, although it consumes fossil fuels, is widely perceived to be better for the environment than burial in a casket and vault. Although cremation became legal in a handful of states in the 1870s and 1880s, its usage in the U.S. remained in single digits for another century. After steadily rising since the 1980s, cremation was the disposition method of choice for nearly half of all deaths in the U.S. in 2015. Cremation is most popular in urban areas, where the cost of burial can be quite high, in states with a lot of people born in other ones and among those who do not identify with a particular religious faith. 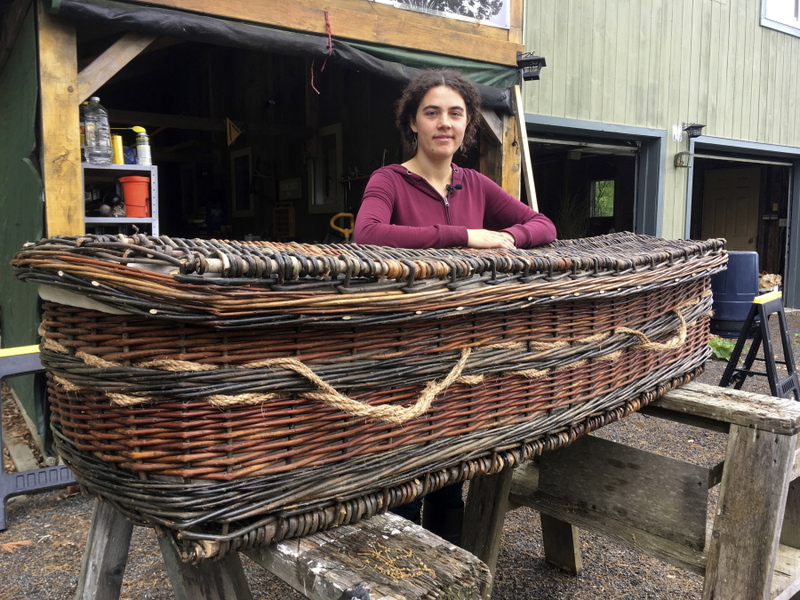 Cremation’s dramatic rise is part of a huge shift in American funerary practices away from burial and the ritual of embalming the dead, which is not required by law in any state but which most funeral homes require in order to have a visitation. In 2017, a survey of the personal preferences of Americans aged 40 and over found that more than half preferred cremation. Only 14 percent of those respondents said they would like to have a full funeral service with viewing and visitation prior to cremation, down from 27 percent as recently as 2015. Part of the reason for that shift is cost. In 2014, the median cost of a funeral with viewing and cremation was $6,078. 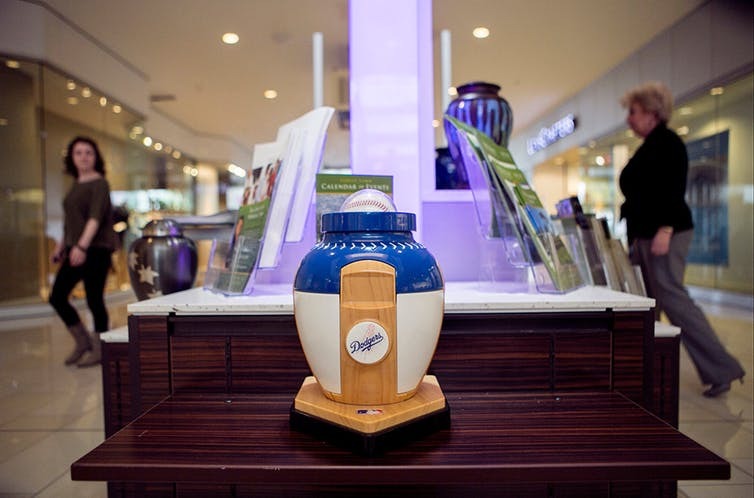 In contrast, a “direct cremation,” which does not include embalming or a viewing, can typically be purchased for $700 to $1,200. One example of this is a new method of disposing of human remains called alkaline hydrolysis, which involves using water and a salt-based solution to dissolve human remains. Often referred as “water cremation,” it’s preferred by many as a greener alternative to cremation by fire, which consumes fossil fuels. Most funeral homes that offer both methods of cremation charge the same price. The alkaline hydrolysis process results in a sterile liquid and bone fragments that are reduced to “ash” and returned to the family. Although most Americans are unfamiliar with the process, funeral directors that have adopted it generally report that families prefer it to cremation by fire. California recently became the 15th state to legalize it. 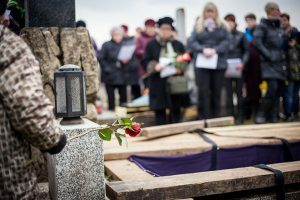 A rising number of families are also interested in so-called “home funerals,” in which the remains are cleaned and prepared for disposition at home by the family, religious community or friends. Home funerals are followed by cremation, or burial in a family cemetery, a traditional cemetery or a green cemetery. 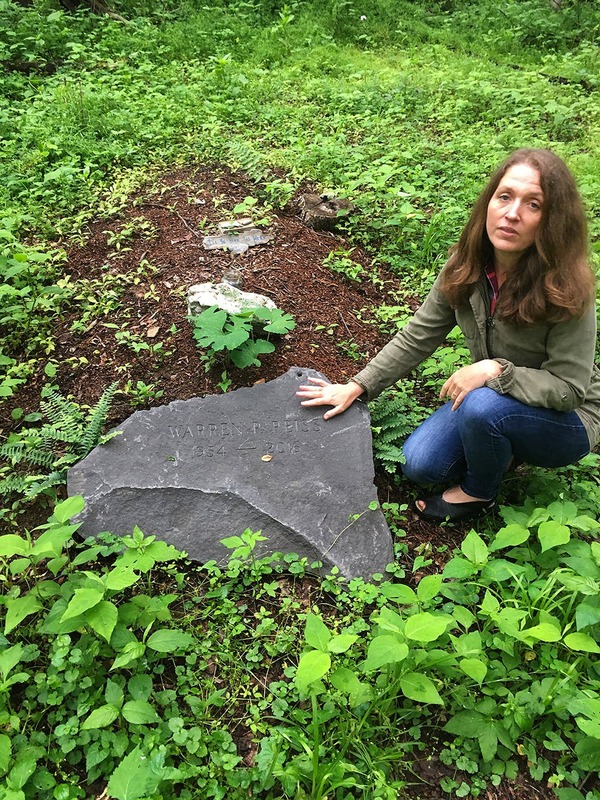 For example, Sleepy Hollow Cemetery, the historic New York cemetery made famous by Washington Irving, is a certified “hybrid” cemetery because it has reserved a portion of its grounds for green burials: no embalming, no vaults and no caskets unless they are biodegradable – the body often goes straight into the ground with just a simple wrapping. Clearly Americans are pushing the “traditional” boundaries of how to memorialize their loved ones and dispose of their remains. While I wouldn’t hold out hope that Americans will be able to choose Viking- or Tibetan-style burials anytime soon, you never know. This entry was posted in Death, Environment. Bookmark the permalink.